The most successful Nintendo DS exclusive series Professor Layton is heading for its seventh installment after popular Japanese developers Level-5 announced this in their Vision press conference in Shinagawa, Japan today. 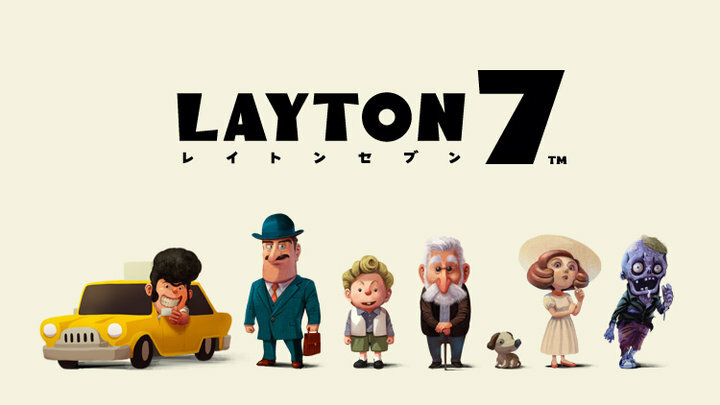 Simply called Layton 7, this installment will be a departure from its adventure puzzle genre. Instead players will be able to do a bit of role-playing while solving puzzles. Level-5 have revealed some of the characters that players can take on and they include a taxi driver, an old man, a businessman, a boy, a dog, a zombie and women. A game demo shows the playing environment to be a 3D city with the different characters pacing the streets. Players will be able to rotate the screen to access different points in the city. We currently know very little about the release date and pricing but will keep you posted as more details emerge.